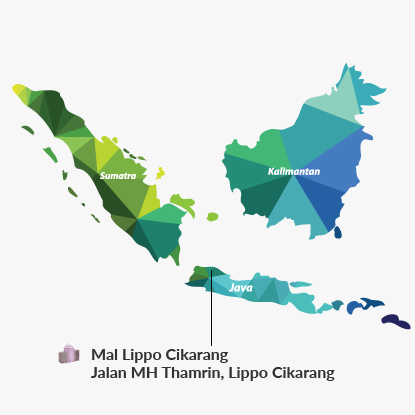 Mal Lippo Cikarang is a two-level retail mall located within the Lippo Cikarang estate, approximately 40 km east of Jakarta and connected to Jakarta via the Jakarta-Cikampek toll road. The estate comprises industrial, commercial and residential components and is home to numerous residents and economic activities. 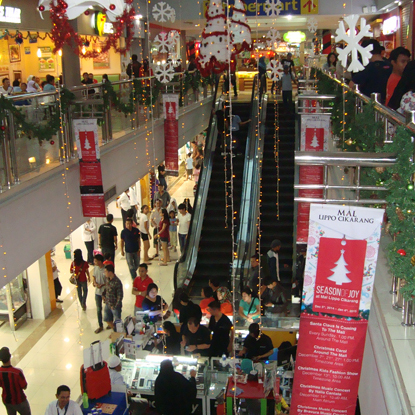 Mal Lippo Cikarang is the main shopping centre in the estate and has limited competition within an approximately 10-km radius. The mall is anchored by Matahari Department Store, ACE Hardware and Hypermart, complemented by a cinema, a bookshop, a video game centre, restaurants and dining outlets, and a list of international and local fashion labels.